A couple of months back I started Spread The Love as a monthly post where I shared a few of the posts from other bloggers I'd most loved reading over that month. 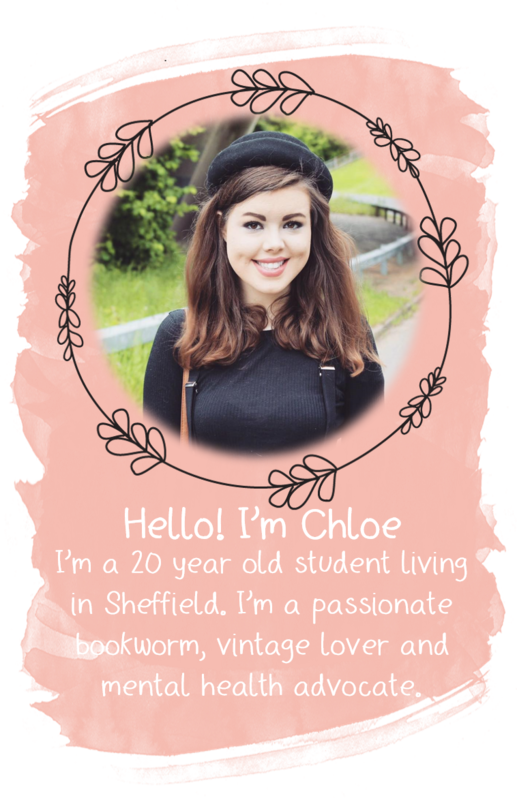 For 2015, I've decided to put a new spin on things and turn it into a 'meet the blogger' posts of sorts. Every other friday I will be popping up a post where I feature a new blogger with the aim of sharing some new wonderful blogs with you lovely readers. 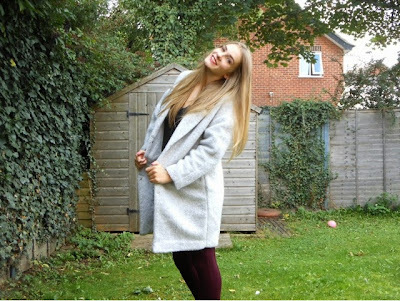 To kick the series off I'd like to introduce you to the ever so lovely Estelle from the blog Let Me Go xo. 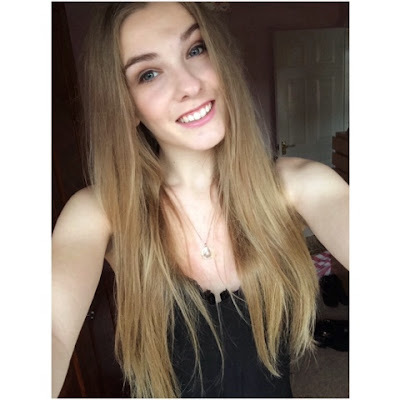 Estelle is a sixteen year old beauty, fashion and lifestyle blogger from the East Midlands. Estelle's beautiful blog is a total gem and honestly everything you want from a beauty and fashion blog. A little bit of beauty, a little bit of fashion, and a little bit of Estelle's life, all rolled into one perfect girlie space and packaged in one of the prettiest blog designs I've seen in a while. My blog is my space of the internet where I literally write about anything that I want. Sharing my passions and ramblings with random people on the internet is my new hobby! 2. How long have you been blogging? I have been blogging for two years this April, time flies!!! 3.What inspired you to start blogging? I actually wanted to start Youtube, made a Youtube video and was like 'this is not for me' so I found that Youtubers write blogs aswell and well here we are. 4. What is your favourite thing about writing a blog? The people. I now know so many people that are there if I need a shoulder or to share my passion about the latest lipstick. 5. What is your number one piece of blogging advice? Don't always hop on the bandwagon. Everyone is writing a review of the new palette but you don't have it? Don't fret, you don't need it just because everyone else have. Different IS good! 6. What is your favourite type of post to write? OOTDS, mainly because I LOVE fashion and showing people what I wear because I love wearing it and I just want other people to love it too. 7. Where do you get your inspiration for blog posts? Honestly, I have no clue. Everyone always has a really nifty answer for this and I'm just like 'erm, I don't know'. Worst interviewee ever hahaha. 8. Where would you see your blog this time next year? Improved photo quality, more outfits and just being regularly posted on. I don't want to neglect it. If this wasn't enough and you want to learn even more about Estelle and her lovely blog, you can find all of her social media accounts here. Don't forget to tell her I say hello! I love the idea of this series, can't wait for the next post!! Looking forward to checking her blog out, I have it open in a new tab! Lifestyle | Here's To 2015!